PEARL IZUMI. 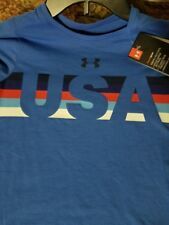 Jr MTB Jersey. Style: 1850. 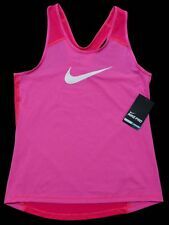 Girls Pink XLarge. Label: Ralph Lauren. Elbow length raglan sleeves with ruffled cuffs. Size: XL (16). 11 - 12 years. Embroidered "RL" and anchor at the front right hem. Nice quality pieces! Nice and soft/lightweight. New, with stickers still attached. Juniors 1X. Rayon blend so it's soft and flowy. Pocket t with v neck and strap detail on the sleeves. Girls Old Navy Butterfly Tank. Size: 14 (L). Size: Girl's XL - 16. 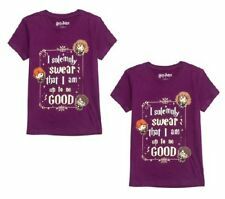 Harry Potter Youth Chibi "Up to No Good" Purple Shirt Size XL (14/16) LOT OF 2! Harry Potter Youth Chibi "Up to No Good" Purple T-Shirt. Size XL (14/16). We will take care of the problem quickly and give a fair response. New with tags Swanky Baby Vintage long sleeve simple tee dusty blue shirt size xlarge or 8. New with tags never worn or tried on.